According to the Rule of St. Benedict (6th c.) this is a simple, sober life where sisterly love and mutual dependence are pursued, seeking to develop all the gifts of grace received at baptism. Everything will be held in common: this offers the opportunity to give freely of oneself. 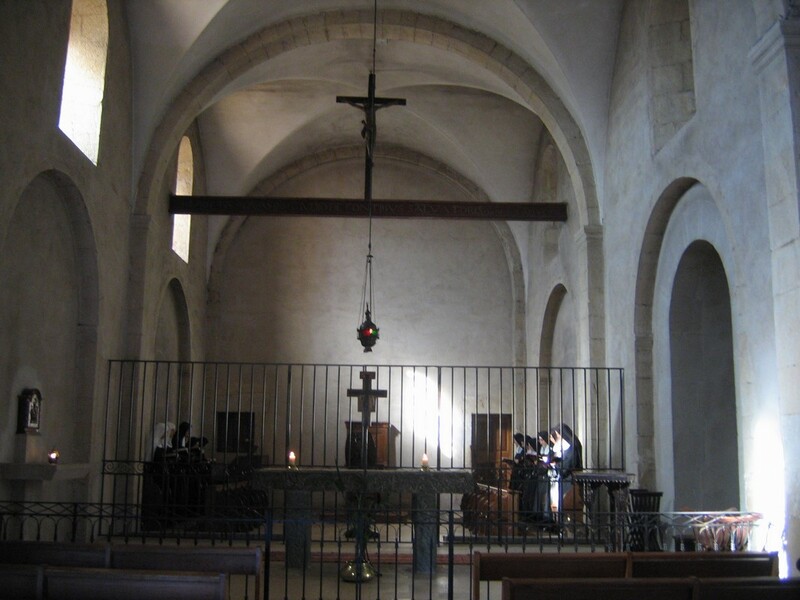 Mystery of solitude and communion, monastic life is a school of faith. The whole monastery is not yet complete, but the nuns faithfully follow the Rule of St. Benedict within its walls and cloisters overlooking the magnificent rolling hills of Provence towards the Mediterranean Sea. 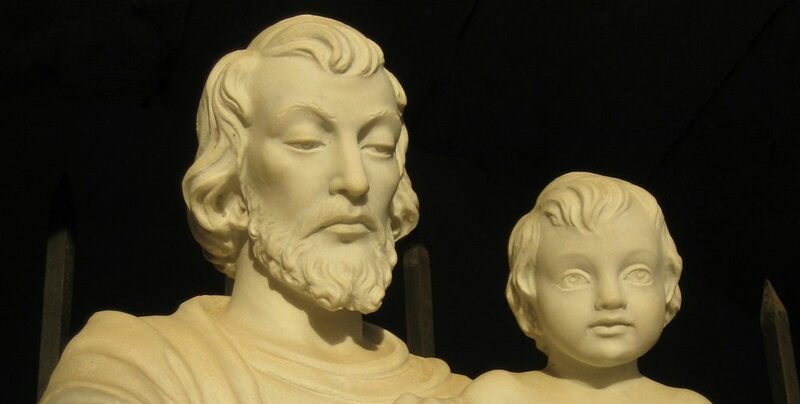 St. Joseph, Head of the Holy Family and St. Benedict, Father of western monasticism, are close to each other, both enveloped by humble silence in the Divine Presence. Mount Bessillon provides this gift of God, precious and rare, a living silence. Seeking to please God alone, the Benedictine nun is engaged in the School of Service of the Lord, i.e. absolute and total service of the total and absolute Good which is GOD. In responding fully to the liturgy, the source and highlight of Church life, by living the divine Office publicly seven times a day and once before dawn, the nuns are the voice of the Church as Bride of Christ, who is continuously praising her Lord and interceding for the salvation of the world. The focus of the day is the Mass (at 11 am) which, like the Liturgy of the Hours, is sung in Latin and Gregorian chant, a special but not exclusive legacy conferred on Benedictine monasteries.